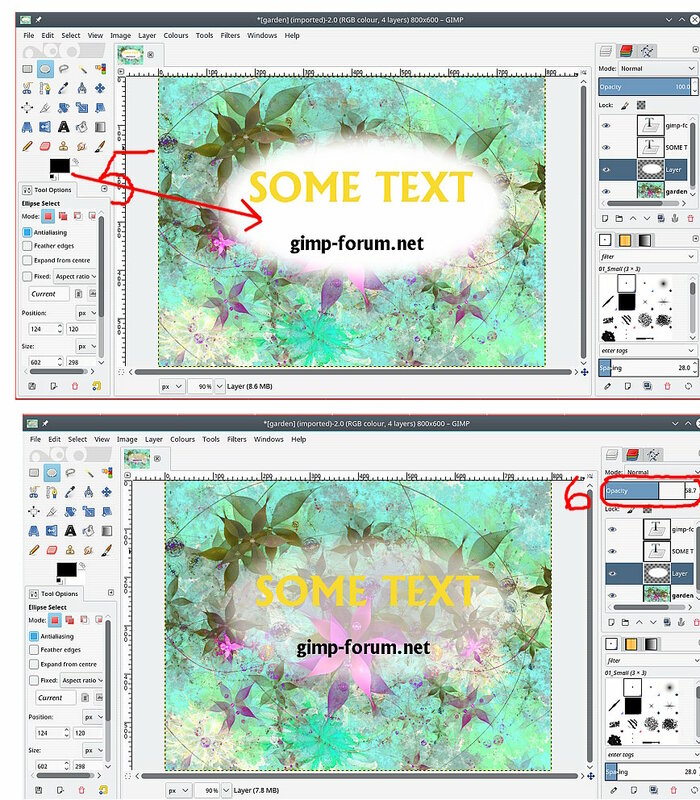 Gimp-Forum.net - Simple but how would i do this? 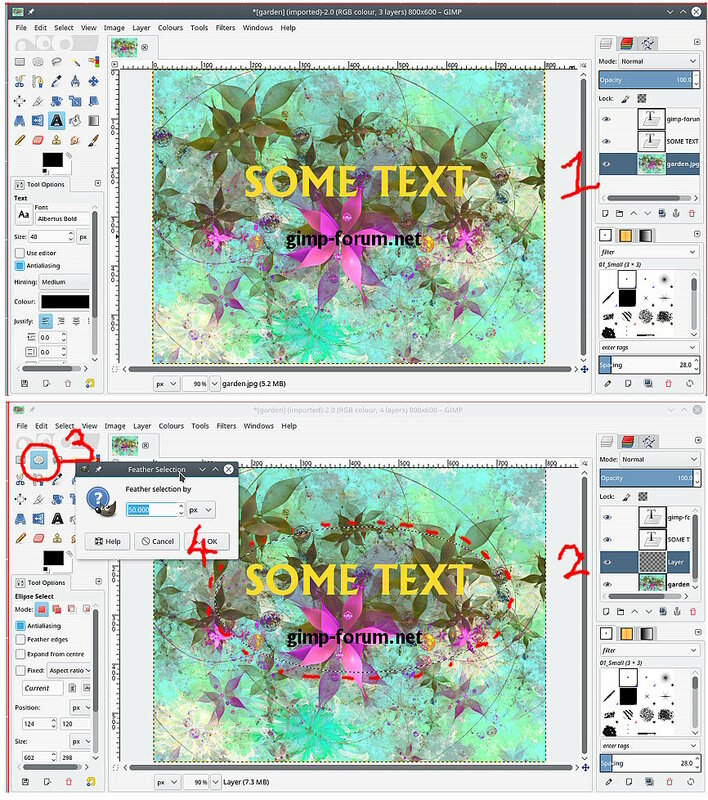 Gimp-Forum.net > GIMP > Gimp 2.8 questions > Simple but how would i do this? Full Version: Simple but how would i do this?